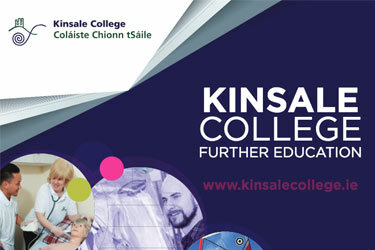 Kinsale College of Further Education provides a range of Post Leaving Cert courses. 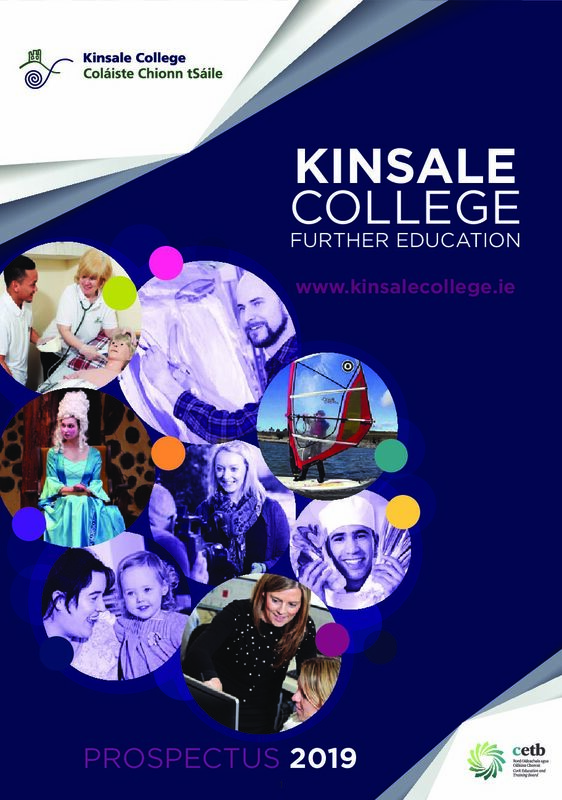 Courses provide exciting education options at QQI levels 5 and 6, opening new opportunities for training and work. The college has a purpose built facility to accommodate students involved in Drama in the form of its impressive amphitheatre. The Professional Cookery students train in a professional kitchen and 16-seat restaurant. The Sustainable Horticulture/Permaculture students have access to the market garden, two poly-tunnels and the college site for growing herbs, vegetables, fruit, nuts and flowers. Students involved in technology training courses use Apple Mac computers and up-to-date software. The art students enjoy the dark room facilities and access to The Mill in Kinsale for their end-of-year exhibition.